The super addictive mobile phone game, Puzzles and Dragons will have a collaboration with the hugely popular Hunter x Hunter anime! This is to coincide with the Hunter X Hunter Battle AllStars mobile game! 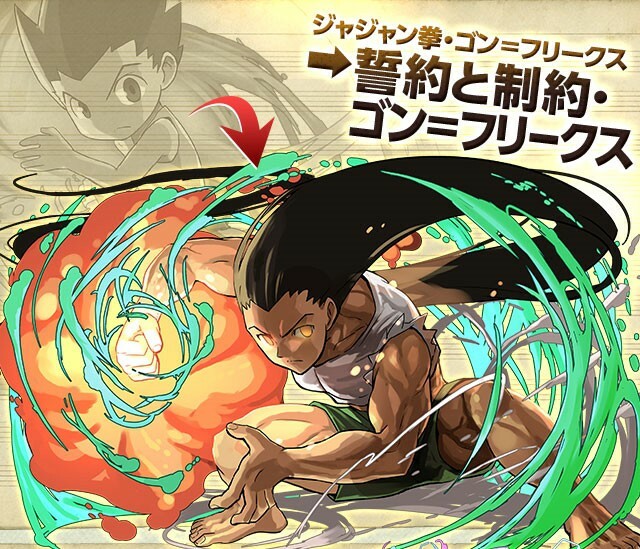 On July 20, PAD players will be able to use Gon, Killua and Leorio as part of their teams. Kurapica, Biscuit Kreuger, Hisoka, and many more will be available as gacha prizes. 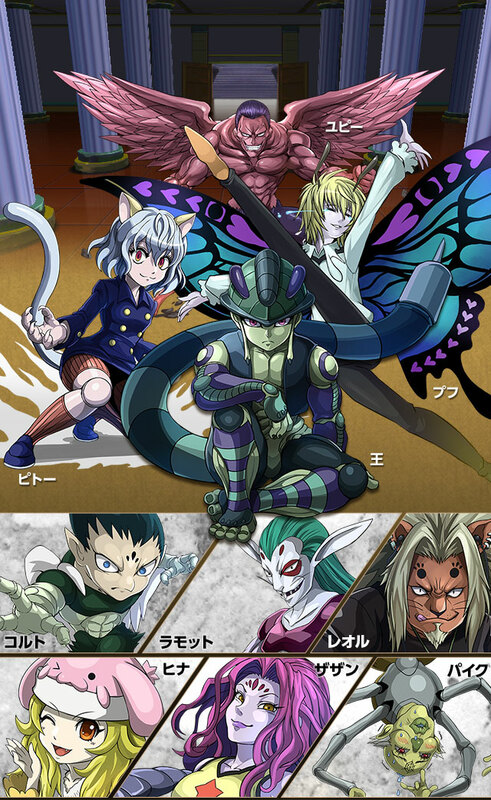 The Chimera Ant enemies: Neferpitou, Colt and the rest, on the other hand, will appear in a special dungeon! 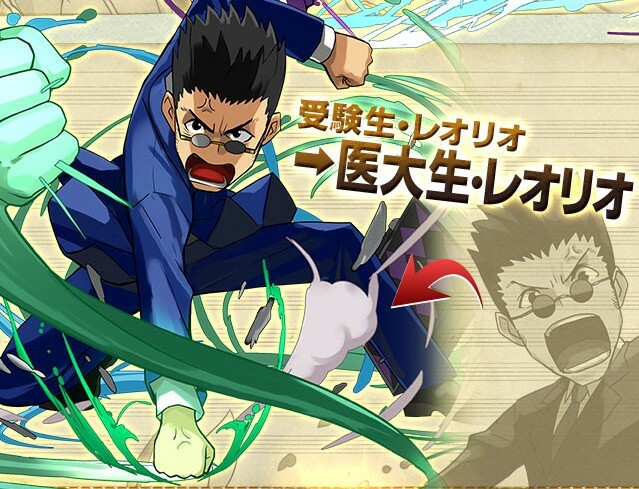 Hunter x Hunter X Puzzles and Dragons will last from July 20 to August 2, so get to playing! 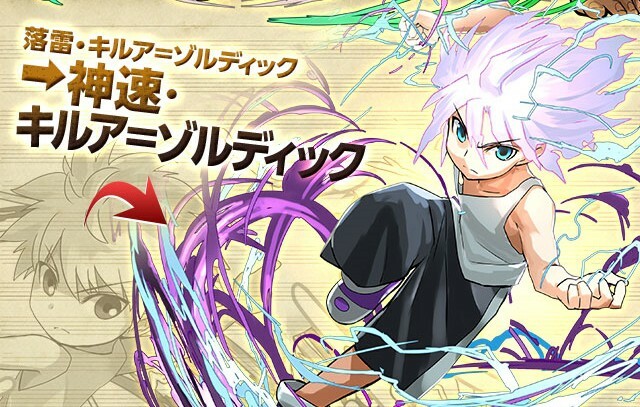 Puzzle and Dragons is available on iOS, Android, and Amazon devices, while the Hunter x Hunter Battle All Stars game is available only on iOS and Android devices. Gung Ho announced that there will be collaborations with Attack on Titan and Ghost in the Shell later this year! Watch out for it! ← Mobile Suit Gundam: Iron-blooded Orphans revealed!